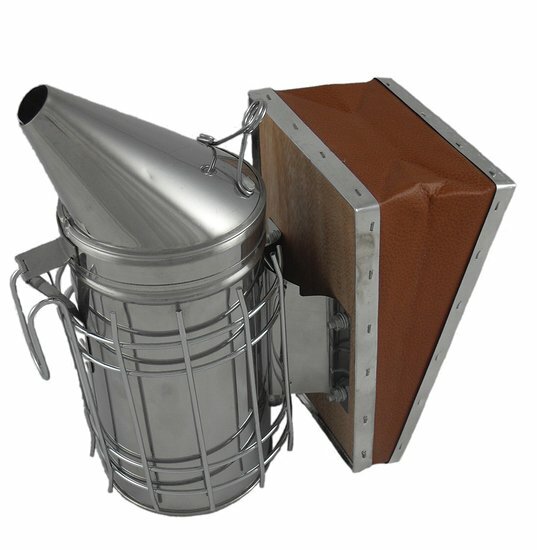 So it’s time to start thinking about getting the tools needed for keeping bees. Keeping bees can be sort of a costly endeavor. So you may want to buy your gear as you go along but there are a few things that you will want to have on hand before your bees arrive. Aside from the Hive itself which we will discuss in more detail in the next installment of Bee Syndicate. 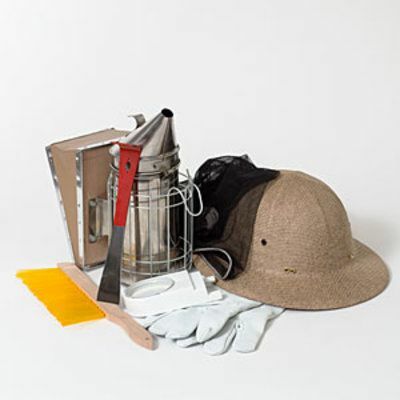 There are several tools that you will need to have for your first interaction with your bees. These are the basic tools of the trade. There are tons of other gadgets and gizmos that you can get to make your life easier when going on your adventure into apiculture, but for now we will just talk about the tools that you will just need to have right away. ebay is also a good place to check out for used gear too. 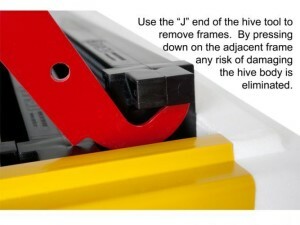 As the name implies this is the tool that lets you work in your hive. This strange looking tool is the Swiss Army Knife of beekeeping it is a durable and versatile piece of equipment. This is used to scrape away Propolis, and clinging comb from your boxes and frames. You will need to do this a lot. 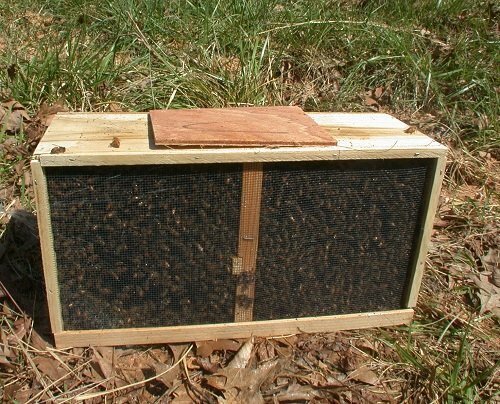 Propolis is sticky stuff and the bees use it among other things they will use it to glue the hive boxes together. Sometimes you will need pry out staples and other things. used for pulling out nails. 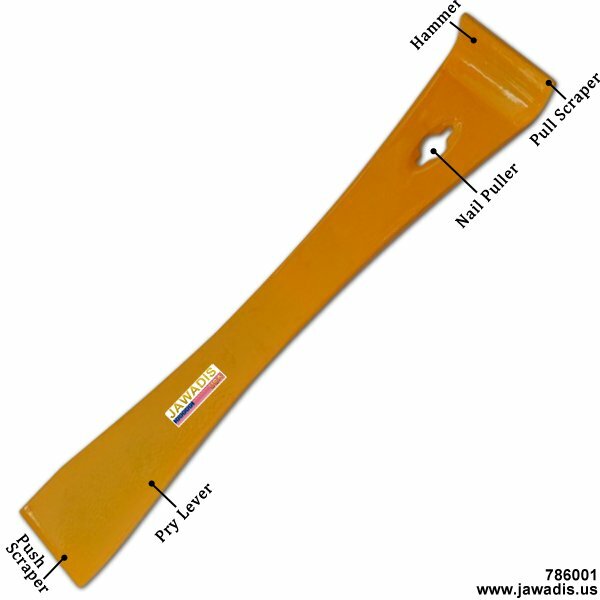 A lot of bee keepers prefer the J hook hive tool this hive tool has a J shaped hook on it used to help remove frames from the hive. This is a very useful feature and in my opinion worth the extra cash. Protects you and your close from the bees and propolis. Bees Sting it's just one of the things they do the veil will prevent you from getting stung on the head and face. The jacket will protect your arms and upper body from stinging. ( Yes, you can get epic beekeeping pants too.) They also protect your cloths from propolis while honey and wax will come out in the wash propolis doesn't come out easily at all. 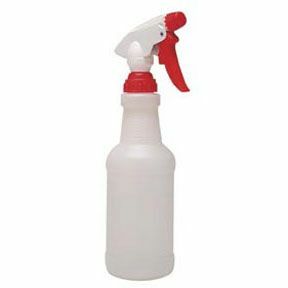 Better to get that stuff on your jacket and pants then on your street clothes. There are several types of gloves that you can get. Traditionally thick canvas gloves are used but some beekeepers prefer thick rubber gloves that you can get at home depot or certain types disposable medical gloves (surgical non-latex disposable nitrile gloves) supposedly the bees can't or won't sting through them. I have not used them but this is what I’m told. A soft bristled brush used to gently move bees out of the way. Helps keep from needlessly crushing bees when moving frames and boxes. 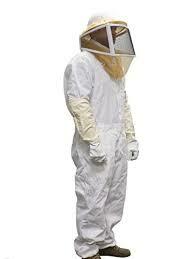 You will need this guy if you plan on getting your bees in a package. and again we will cover this in a future post but if you get bees this way you will use it to spray bees with a sugar water solution before you dump them into the hive. this will cause the bees to cluster together a bit as they focus on cleaning each other rather than flying up and harassing you as you transfer them into their new home. Very dangerous work! Thank you friend, very interesting!